$299.95 This may be in stock for quick delivery; please call! 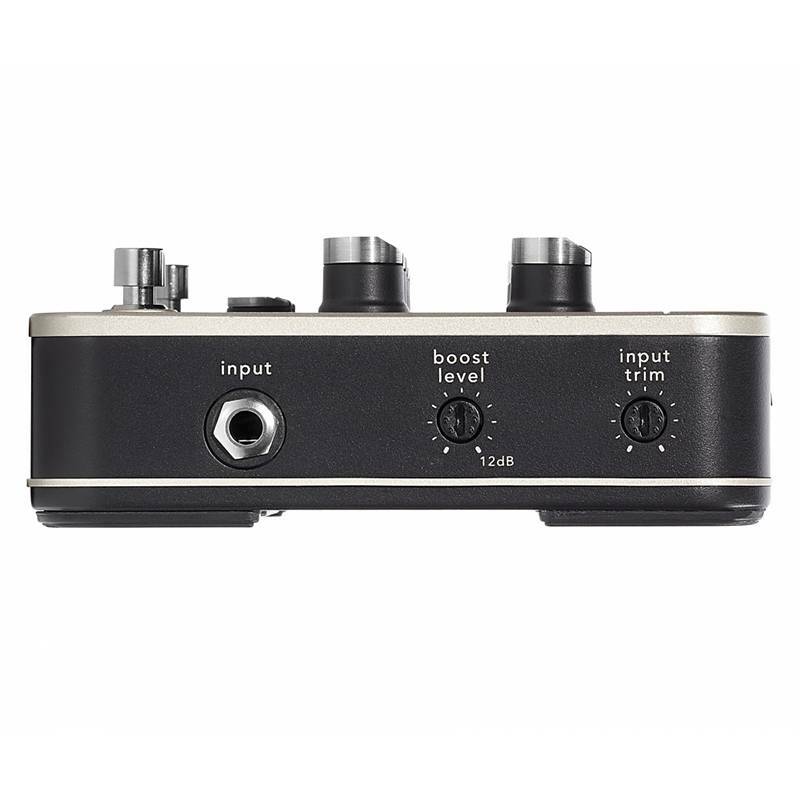 The new Platinum Pro EQ integrates critical performance features like adjustable volume boost and a balanced XLR D.I. output housed in a beautiful, road-ready design. Completely redesigned from the ground up, the all-analog Platinum Pro EQ universal instrument preamp delivers incredibly accurate sonic detail for any acoustic instrument. A discrete, high-headroom Class-A preamp uses precision, high-speed circuitry for the highest fidelity and low distortion. Classic Fishman tone centers with sweepable mid is combined with a switchable guitar/bass EQ mode, making it more musical for bass instruments and more universal for recording and performing musicians. 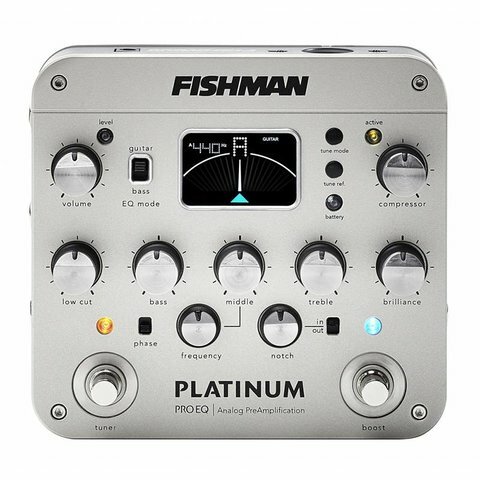 The Platinum Pro EQ is built to be stomped on with durable foot switches that activate the adjustable volume boost or high-contrast chromatic tuner. 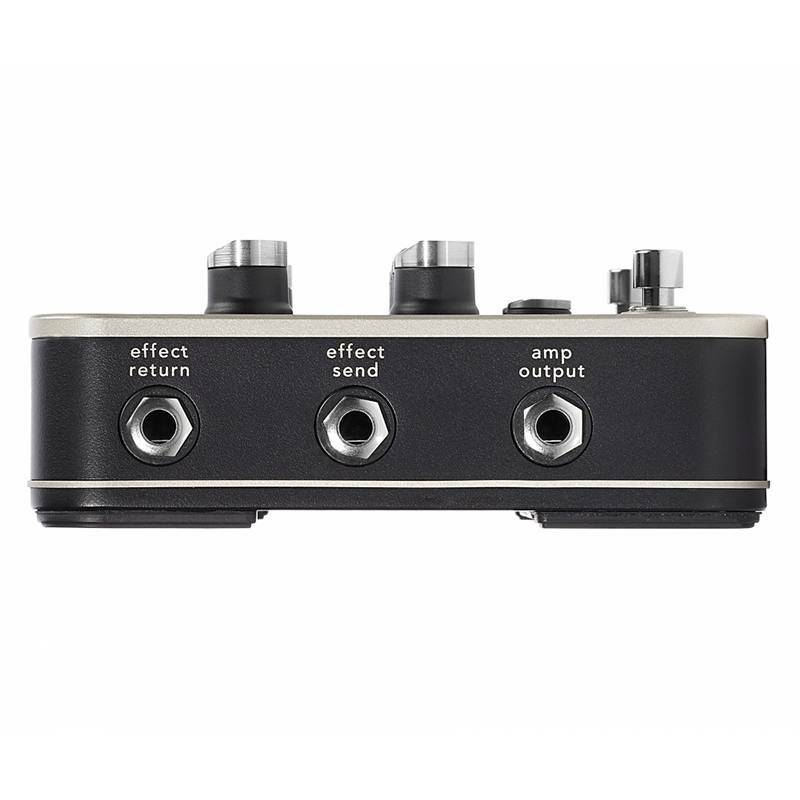 It also includes a simple and effective analog soft-knee compressor, effects loop and precision sweepable notch filter.